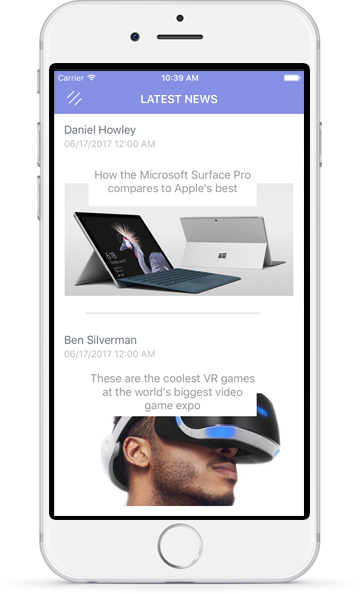 Ultimate iPhone Swift based , Firebase powered news app template. Super admin panel included. 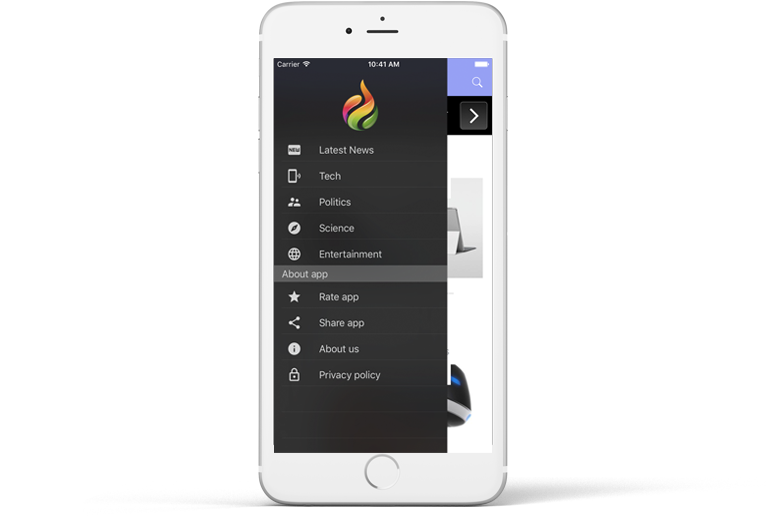 Powered by Firebase, this is powerfull template that will give you possibility to make News app or something similar in no time. Mange you news or other content with the power of the Google Cloud. Change you app appereances directly from the admin panel. No need for republishing or coding. This app is perfect for starting. You can extend it to something better, or just use it to learn Swift + Firebase. The project includes Firebase admin panel that you can use to manage you data. Add categories, manage articles, manage app settings. We did include plenty of features for a one of a kind mobile experience. Send push notification from the admin panel or from your OneSignal Dashboard. Make some extra money from your app. Display Interestial and banner ads. Include link on the content and share it throught the app to social networks.